The Morrigans were established in 2003 by Jenna (12er) and Bridget (Titch). The team started out with very few players and practiced with our men's team, the Shamrocks. Since then the team as grown and now competes at a Division II level. 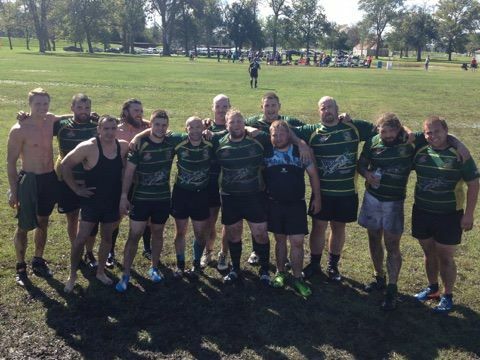 In 2009 we were 1st in the Central League of the Western Division of the Midwest Rugby Football Union, which gave us our first opportunity to play in the Midwest CARFU Championship. Our team is just as fun as we are competitive. We take our games seriously but we take the after party even more seriously. We are a very close family that accepts everyone for who they are. We look forward to practices and games not only because rugby is the best sport ever but also because we can't wait to see each other and just have fun. This team is guaranteed to supply you with knowledge of rugby, best friends and memories of a lifetime, just ask any Morrigan. That’s why our motto is “til the day I die”. 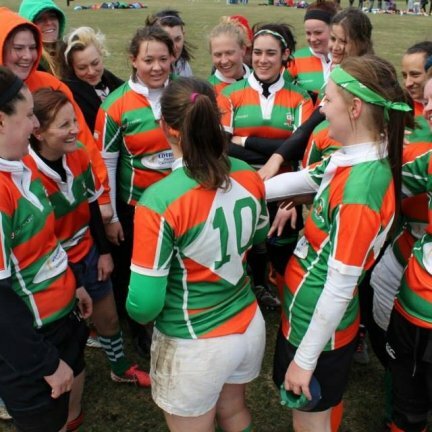 The IASCW Shamrock Rugby Football Club is a club sport that can be played by people of all body types and athletic abilities, and therefore we're looking for a variety of people to join the team. We've had players from all different athletic backgrounds; no matter where you're at we'll help you learn the skills you need to have fun playing. No experience necessary! Joining the Shamrocks is a great chance to learn a new sport, play competitively, have a lot of fun, and meet some great people at the same time. Come out and give it a shot!